Winter has come to Pittsburgh’s Market Square. 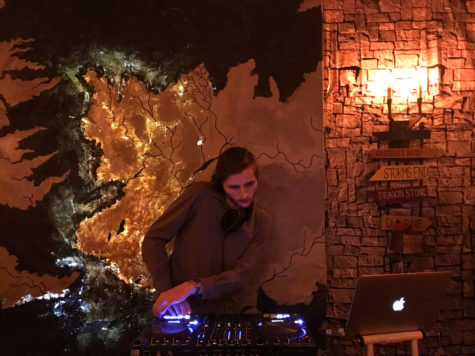 While the weather has been warming up, Bar of Thrones, a Game of Thrones themed pop-up bar, has opened downtown. The bar serves Game of Thrones-themed cocktails, along with beer, wine and certain food offerings.